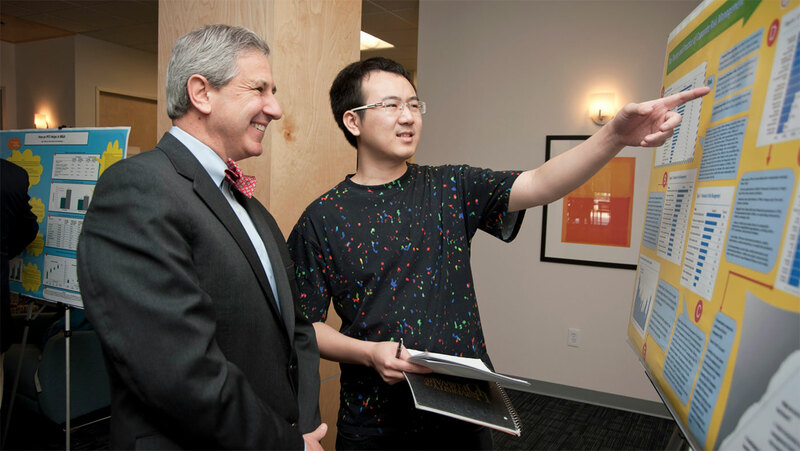 Choose a program that offers both focused and flexible study. 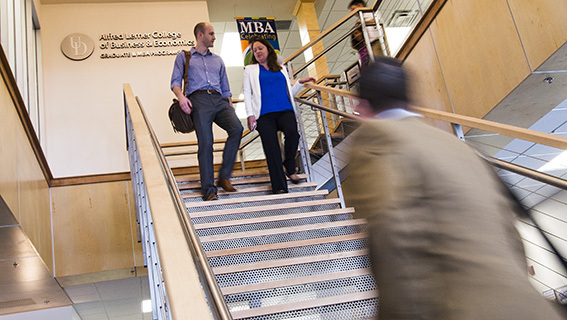 Within the MBA program, concentrations provide for both focused study and the flexibility to choose other elective courses offered by the Lerner College or the many other graduate programs across the university. A concentration consists of 9 hours of specialized coursework and 6 hours of self-selected elective courses. Or, with the dual concentration option, you can choose to complete two concentrations (18 credits with a program total of 47 credits).